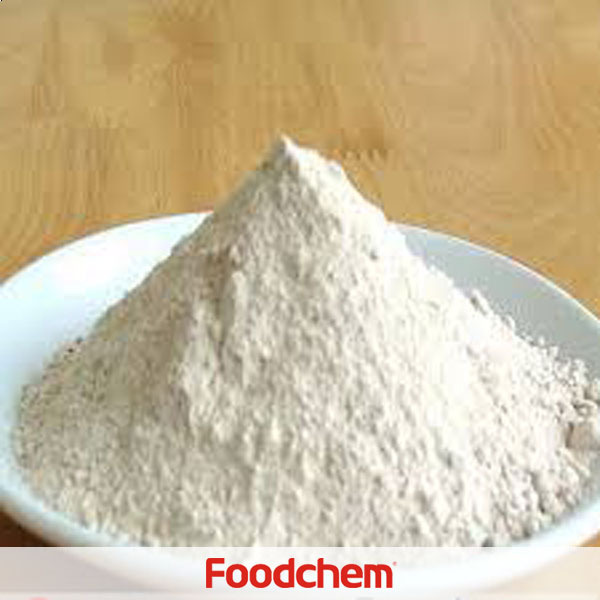 Mono Propylene Glycol is one of the popular food additives and ingredients in most countries, As a professional Mono Propylene Glycol supplier and manufacturer, Foodchem International Corporation has been supplying and exporting Mono Propylene Glycol from China for almost 10 years, please be assured to buy Mono Propylene Glycol at Foodchem. Any inquiries and problems please feel free to send emails to us via sales@foodchem.cn, we will reply you within 1 working day. It is a colorless liquid with steady viscosity and good water absorption. It is nearly odorless, uninflammable and minutely toxic. Its molecular mass is 76.09. Its viscosity (20oC), specific heat capacity (20oC) and latent heat of vaporization (101.3kpa) are respectively 60.5mpa.s, 2.49KJ/(kg. oC) and 711KJ/kg. It can be mixed and solved with alcohol, water and various organic agents. 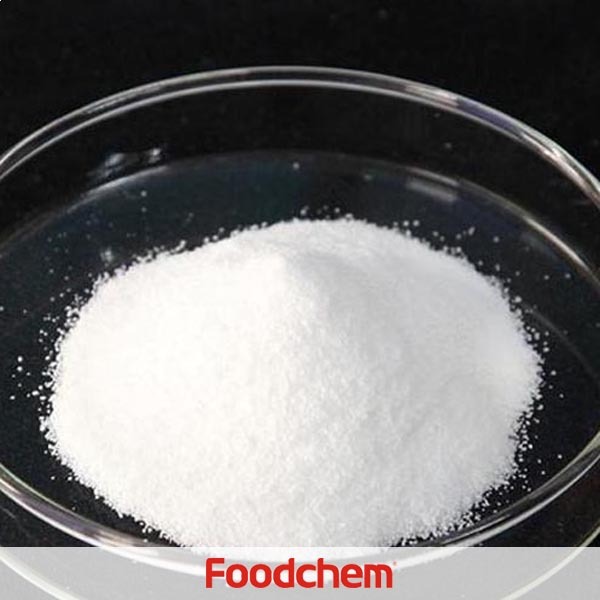 Propylene Glycol is the raw material for preparing unsaturated polyester resin, plasticizer, surface active agent, emulsifying agent and demulsifying agent. It can also be used as mould inhibitor, antiseptic for fruit, ice inhibitor and moisture preserving agent for tobacco. 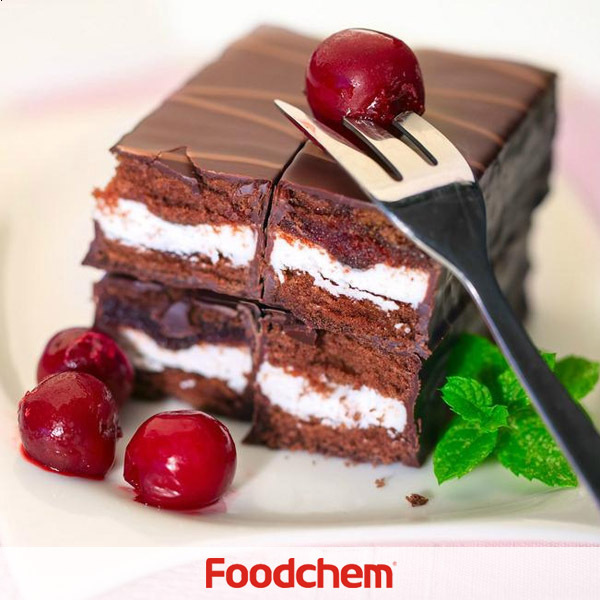 Foodchem is an ISO2008 9001 certified company, as for Mono Propylene Glycol, we can offer HAPPC, KOSHER, HALAL Certificates, ect. 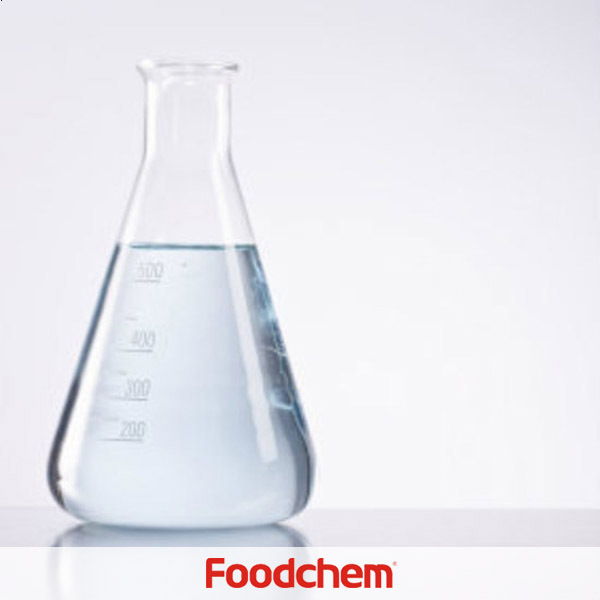 Foodchem is both manufacturer and trading company, we are Mono Propylene Glycol distributor, at the same time, we are manufacturer of other products. 3, What is the Min Order Quantity of Mono Propylene Glycol? Different products have different MOQ, for Mono Propylene Glycol, the MOQ is 500kg. 4, What is the price of Mono Propylene Glycol? 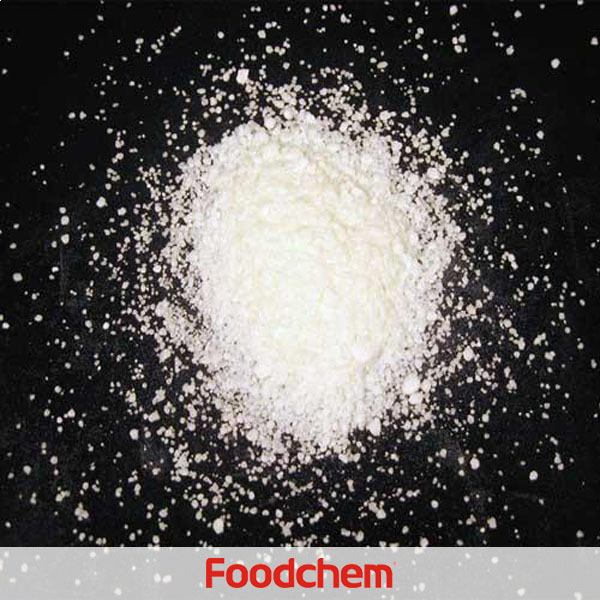 Foodchem is a famous supplier and manufacturer of Mono Propylene Glycol in China, and has been corporate with many Mono Propylene Glycol suppliers for several years, we can provide you with cost-effective Mono Propylene Glycol. We can guarantee to reply your inquiries of Mono Propylene Glycol in less than 24 hours in working days. Heba Adel Q : Hello, im looking for Propylene glycol,do you produce it? 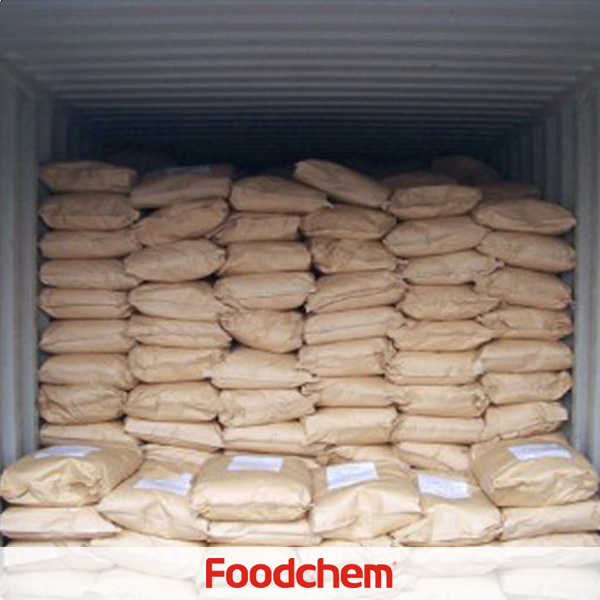 FOODCHEM A : Thanks for consulting, we are traders and are able to provide Propylene glycol with competitive price and prompt delivery. Dina ChernyshQ : Is your Propylene Glycol liquid?What is the purity? FOODCHEM A : Well,the propylene glycol is colorless liquid with purity of 99.5%min. Paul Smith Q : Do you also have food grade 99.5% Mono Propylene Glycol? Do you also have food grade colouring for liquids? 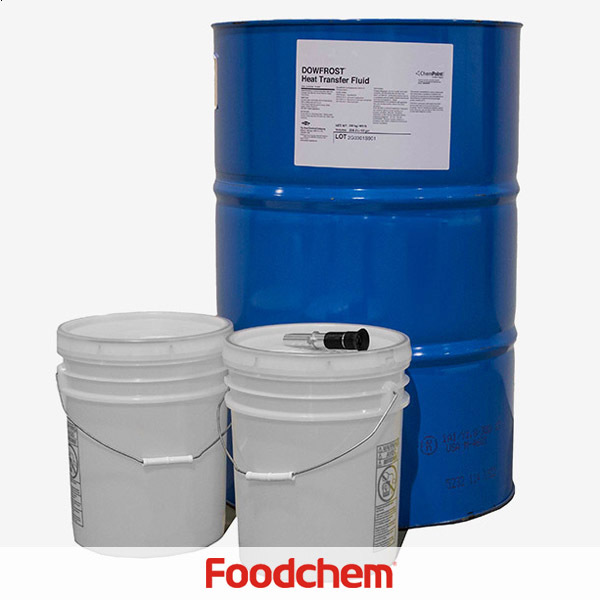 FOODCHEM A : yes, Mono Propylene Glycol is one of hot products we deal with, we have many colouring like caramel,Monascus Red,ect.